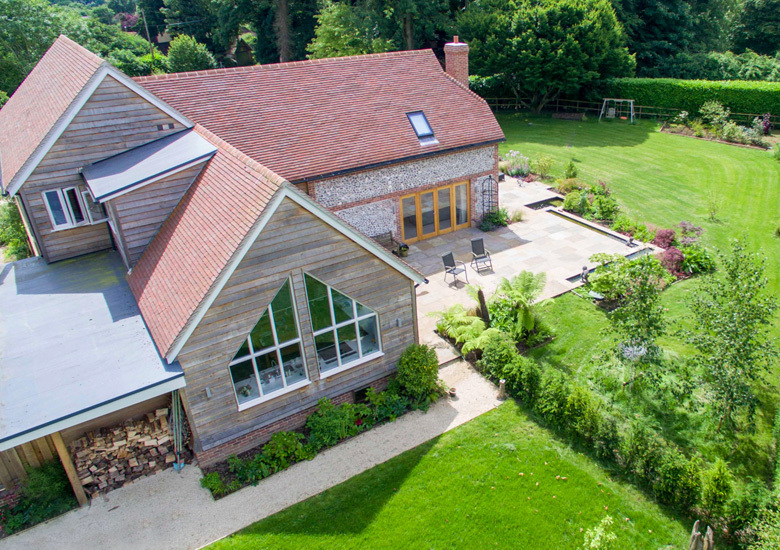 Uniquely designed 4 bedroom Hampshire country house. 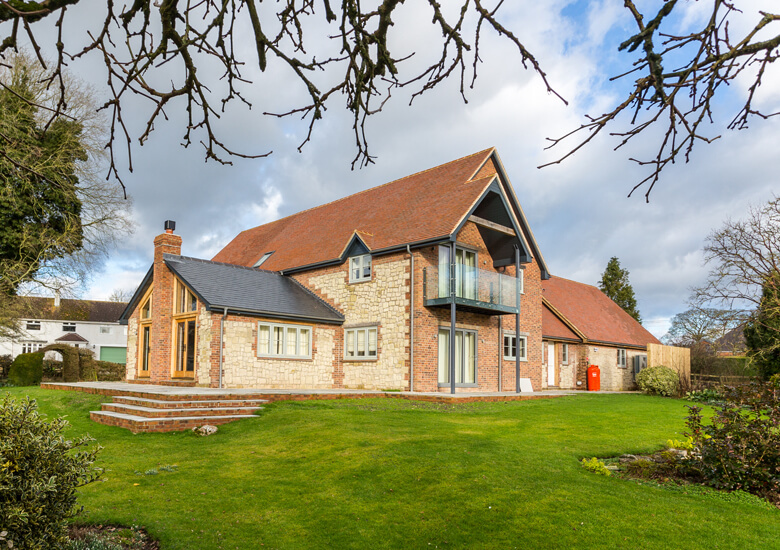 Stylish oak-framed and brick and flint farmhouse in the Wiltshire countryside. 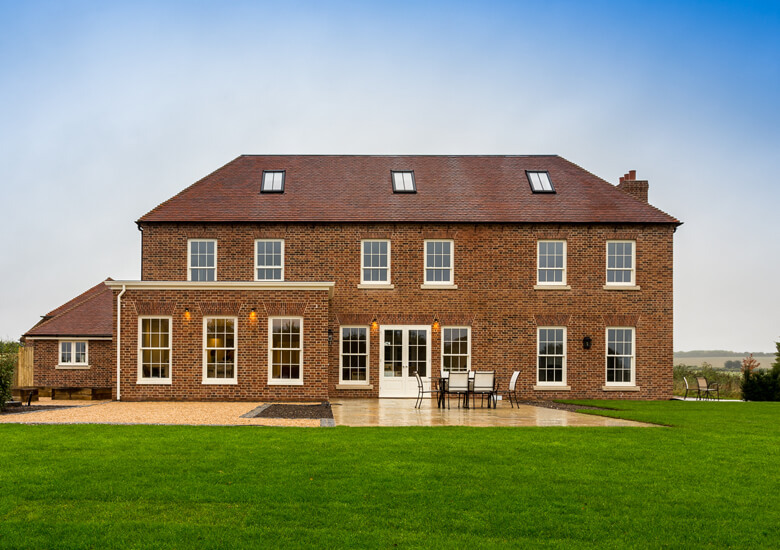 Stunning Georgian style new build home settled into the Hampshire countryside. 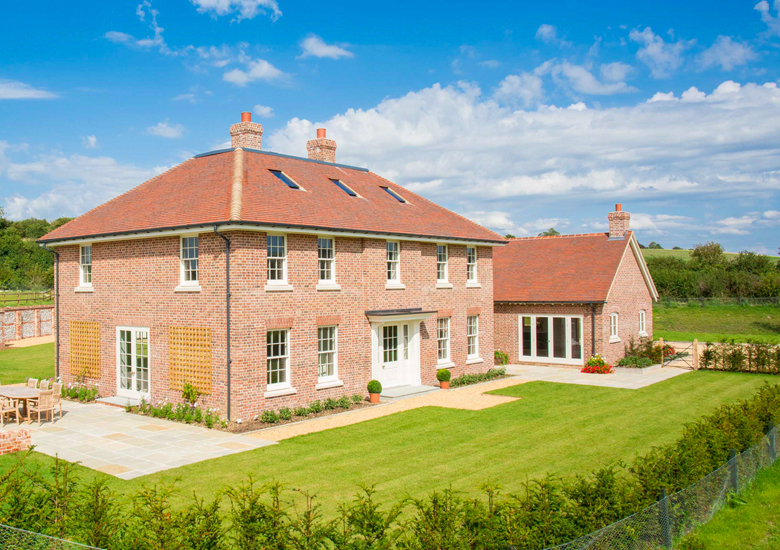 Large Georgian style new build near Hungerford set in ten acres of outstanding countryside. 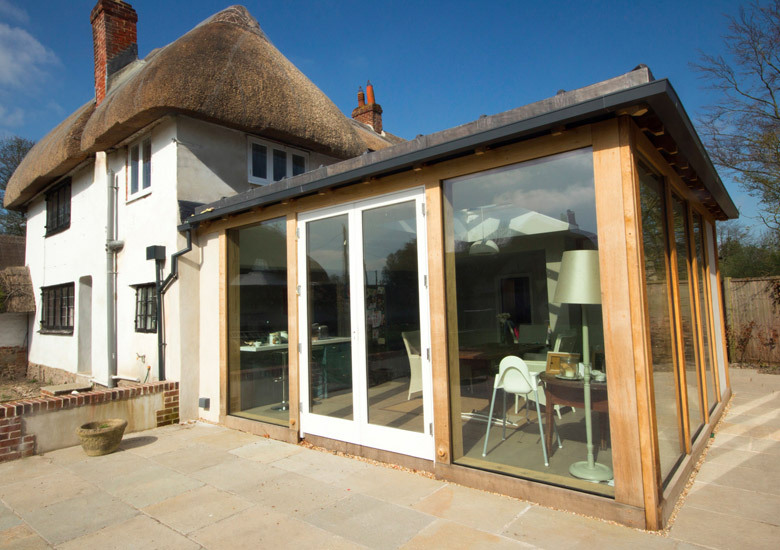 Thatched cottage refurbishment and extension in North Hampshire. 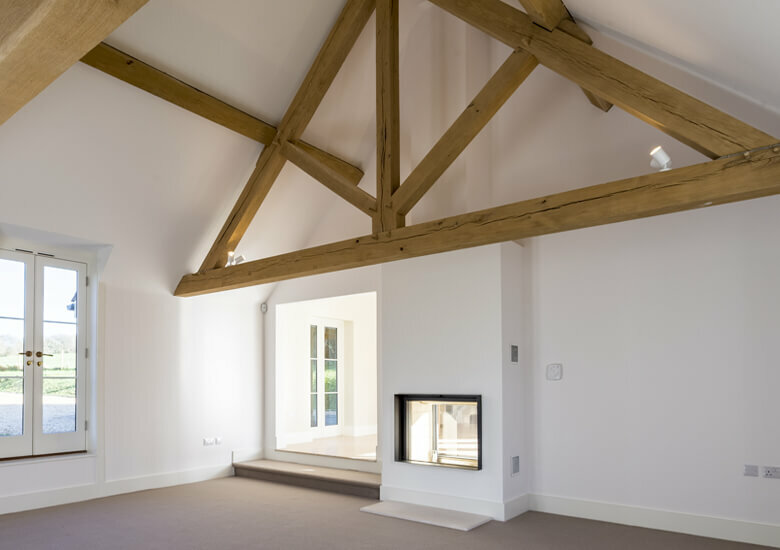 Four bedroom timber frame house in Tangley including extensive AV and green energy package.